While bringing accessibility to your own bathroom, whether that’s disability baths or grab rails, is one thing, outside of the safe space of your own home, it’s clear that the level of accessibility equipment can vary, making what is an essential process less than easy for many with disabilities. While those in the UK may be used to the range of accessibility in public bathrooms, it becomes much clearer the limitations when an outsider is exposed to them. 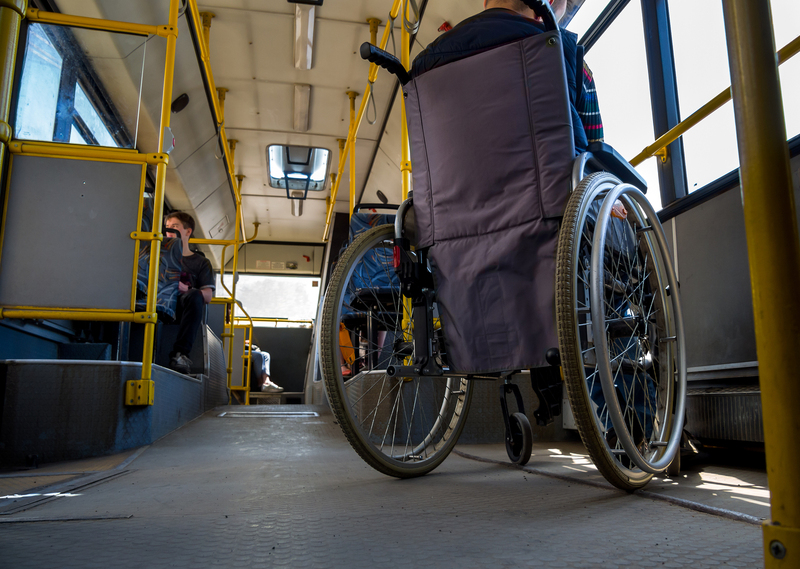 That’s the story that has come to light this week, as a wheelchair user and disability vlogger from the US was forced to endure inadequate facilities in a British train station. Shane Burcaw, who has a muscle wasting disease and needs to use a travel urinal, posted the video on his social media channels, drawing the attention of major news outlets in the UK. It chronicles his struggle to use the device as the accessible bathroom at St Pancras International train station did not have a pull down table, forcing him to use it on the dirty floor. The video of Shane and his girlfriend Hannah, which the couple describe themselves as ’embarrassing’ shows the struggle of trying to find a spot for him to use the device. The lack of a table in adult accessibility bathrooms is a problem in the UK Shane says: “Not only is this a problem for me, but it’s a problem for people with or without disabilities who have children that need a changing table,” he said, reported the Daily Mail. Despite this, he said that the couple were impressed by accessibility in the UK in general, rating it far higher than he experiences in the US.